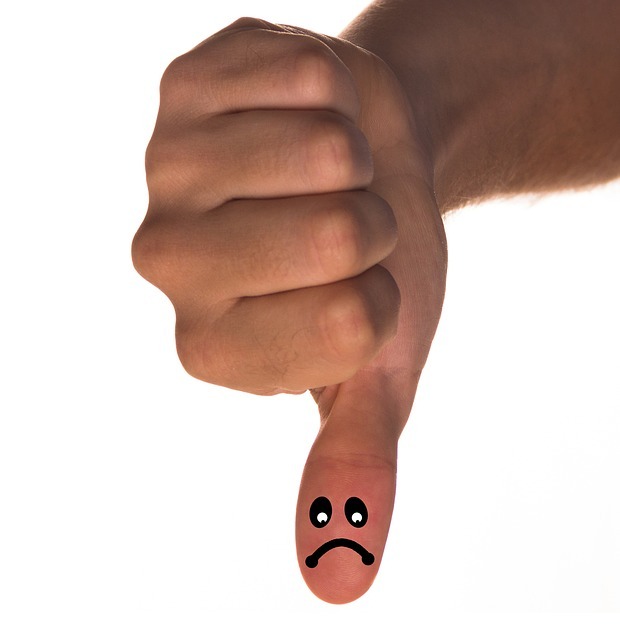 What are the signs that show your content marketing campaign will fail? As we kickstart 2019, smart marketers are using this time to evaluate their present content marketing efforts to see areas where they need to make adjustments to improve their content marketing strategy and increase return on investments (ROI). In fact, it is more vital NOW to measure your content strategy as 90% of B2B marketers confirmed that they are using content marketing as a major digital marketing strategy to grow their businesses. Further research indicates that 75% of businesses are increasing their content marketing budgets. In spite of this, many marketers would fail in their content efforts. Thus, what are the signs that show your content marketing campaign will fail? In this article, you will discover 6 signs that show you are wasting time with your content strategy. No matter how fascinating your content might be, if it does not resonate with your target market and address their issues, it definitely will NOT achieve its aim. It is more like you spent precious time creating amazing content and then serve it to the wrong audience. It certainly will make no sense to them. In other words, you could invest more time, energy, and money into your content, but if it does not provide the solution your target audience is looking for, it obviously will fail. Due to this, research by the Content Marketing Institute indicates that, when you offer value to your target market, you are, in other words, building a relationship with them. That is why 96% of successful content marketers admitted that their audience views their business as a credible resource. It simply means that you should put your audience first in all your content marketing processes. Identify your buyer persona, interact with them to find out issues they are dealing with. Read other blogs, especially blog comments in your niche market. Engage with them on social media sites to find out the types of content they love to engage with. Spend time where your target audience is hanging out, such as Facebook groups and LinkedIn groups by interacting with them. These activities will enable you to figure out their pain problems. When you gather the needed information, create and distribute content that addresses those problems. This will make your content resonate and engage your audience. Please, make sure to apply these top content marketing trends to boost your marketing success. Do you have a content distribution plan? The golden rule for content marketers as you may already know is to spend 20% of your time in content creation, and 80% distributing and promoting your content. Nonetheless, you agree that marketers are doing the reverse–spending most of their time creating content with less distribution. According to a recent survey by Altimeter, 50% of marketers plan to invest in content distribution, while only 25% have already invested. 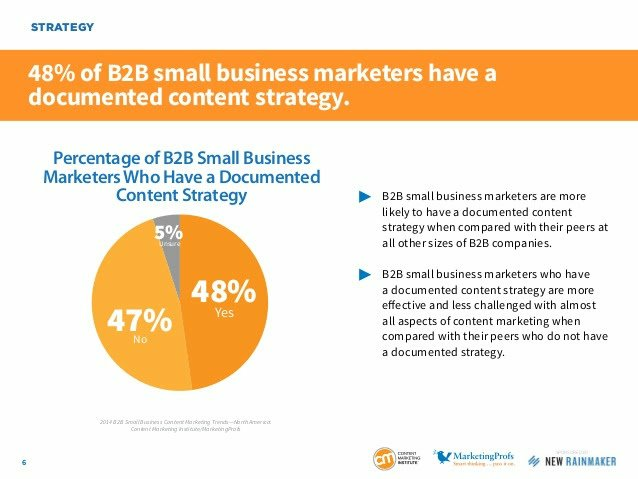 Other research by Content Marketing Institute (CMI) found that 48% of B2B marketers have a documented content distribution plan. The survey further revealed that 60% of B2C marketers who have documented their content distribution strategy have seen a phenomenal increase in the success of their content marketing activities. You need to create a comprehensive content distribution strategy to enable you to consistently get your content in front of your buyer persona. As you can see, a well content distribution plan will assist you to move your audience to take the desired action. This means that creating and publishing content is not all there is to your marketing practices. Therefore, for optimal ROI, set up a distribution plan that will aid you to reach your target market. When you establish your plan, make sure to document it. You don’t need to prove to anybody that you’re a superhuman by doing all your content marketing projects by yourself. It can be overwhelming. I know so because I have been there. I know the pains and stress that comes with it. As a result, you have to be creative and use every possible tool that will move your campaign forward. Curate content from trusted sources in your industry. It is a powerful way to offer value to your audience without much stress. Outsource some of your content undertakings to qualified freelancers. This will bring a new perspective to your content. Collaborate with others (co-workers), or fellow content marketers to create outstanding content that will make your audience stick. Depending on your budget, employ the services of a social media manager to take care of content distribution and social promotion. In view of this, it will streamline your work and help you engage with your target market and prospective customers. It is understood that performing keyword research for search engine optimization (SEO) is not a favorite practice of many content marketers. But that shouldn’t be the case because the keyword is the life of your content. It improves SEO, increases content visibility, and boost your Google search rankings. To that end, you can rightly say that content marketing and SEO are like bread and peanut butter. 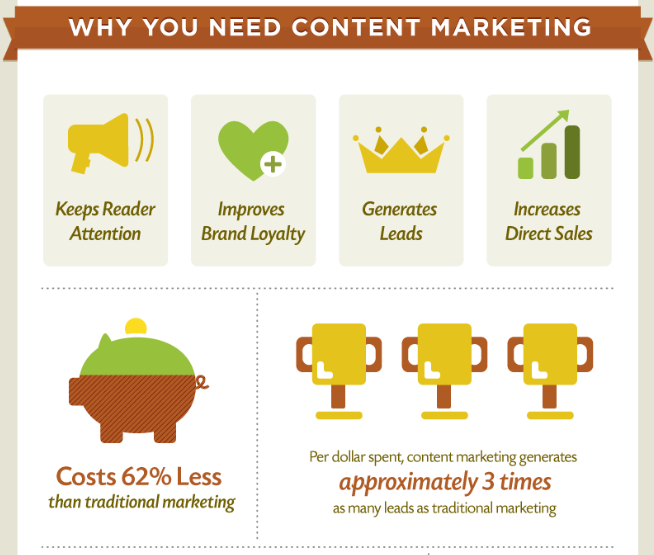 Content marketing is a huge marketing practice where you face a vast competition. And as you already know, your competitors are looking for ways to conquer the marketplace. Your content would not be found on searches. You won’t be able to discover new topic ideas. And you won’t be able to identify what your target market needs from you. On this account, you will lose money because your competitors will move forward and leave you behind. Why Use Related or LSI Keywords? It is best to use LSI keywords because they are less competitive and have a greater chance to rank higher than a seed keyword. One of the biggest content marketing mistakes you could possibly be making is NOT monitoring your results. Tracking your content marketing performance is paramount to your success as it will aid you in identifying what content types and procedures are working for you. Granted, if you are not tracking your results, you tend to miss important aspects of your campaigns that are slowing your business growth. With that said, use analytic tools to monitor your content marketing strategy to figure out which content approach is best for your campaign, and those to stop using. Why should you update your old blog content and re-publish it on your blog? There are lots of reasons and benefits why you should update and re-publish your old blog posts. However, put simply, it is noteworthy to rework and republish old posts because the techniques in the content might be outdated, or there are new tactics that you must add to upgrade your content. Thus, republishing your post will upgrade it to the latest trending techniques in your industry and improve its visibility. More so, it will make it easier for the newer audience to find and engage with it. Start with your old blog posts as they’re more receptacle to adjustments. Each blog post you write can be converted to any of the above-bulleted content types. To measure and evaluation your content marketing strategy is vital, and it is a prominent component of the success of your content marketing tactics. Hence, it is important that you gauge your current campaigns to make sure you’re not making the above-mentioned mistakes, which might result in a waste of time and energy without any positive result. Meaning that all your content marketing effort will fail. Here are more content marketing mistakes you need to avoid that are hurting your marketing efforts. Nonetheless, content marketing provides you an avenue to build a loyal audience–people who love and trust you for what you do. And the best part, you can convert them into buying customers. But if not done right, you will fail! Moss Clement is a freelance blogger and content marketing manager at Writers Per Hour. He works closely with B2B marketers and individuals like you to grow your business by delivering highly informative content that is tailored to the needs of your buyer persona. Connect with him on Twitter and LinkedIn.